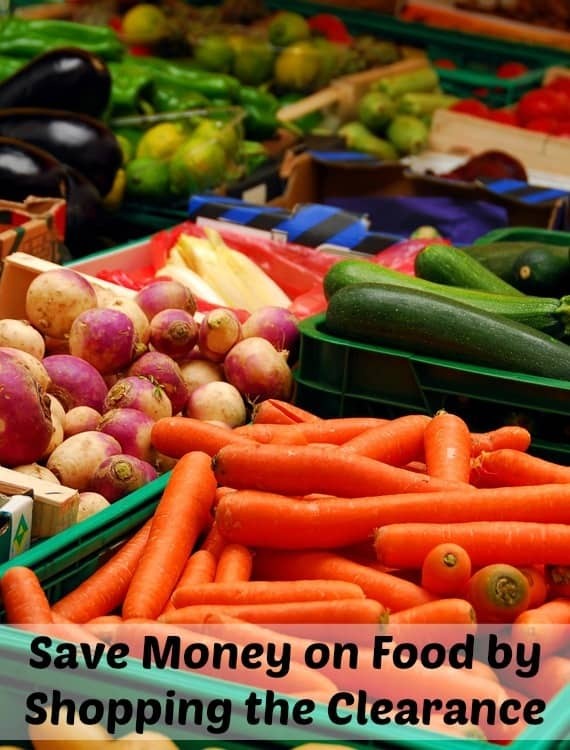 The first step to save money on groceries is having a plan. Without a plan, nothing works as well, and you end up spending more than you want to. 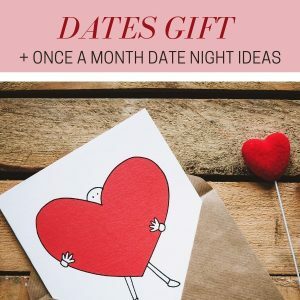 When I started meal planning I had been married about four months and I had never done it or known anyone that did it. I was running out of ideas for dinner, and my husband was getting tired of chicken and rice or chicken and broccoli! A friend of mine suggested I make a mist of meals and find some new recipes to try. This list was my first meal plan. I have come a long way since then and am saving money in lots of different ways that I didn’t before since then! 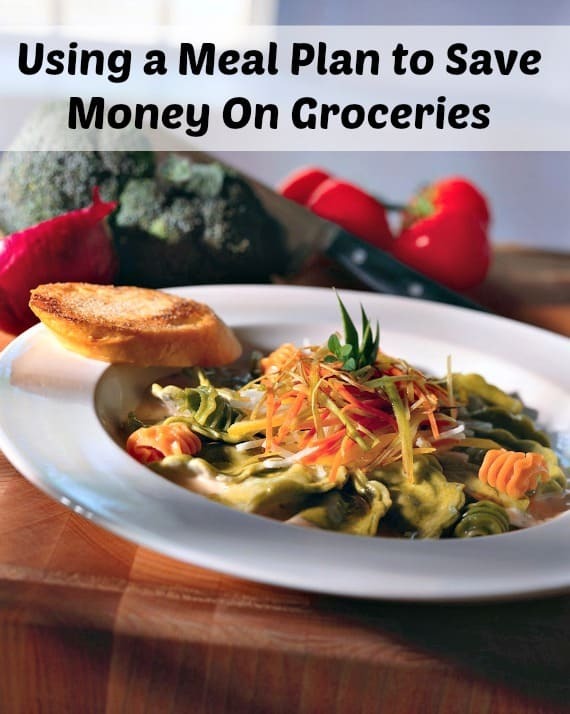 But a meal plan has always been one the biggest ways to save money on food! When you set up a menu plan, your goal is to have a plan, so you don’t waste food. Many people shop and shop and only use a fraction of what they buy. This other food is wasted food, and that is lost money. 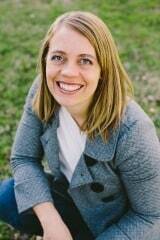 When you menu plan, you make sure you are using the items in your home before the expire. You can menu plan a week, every two weeks, or every month. Whatever you choose is perfectly fine and the right way to do it. All that matters is that it works for you. But no matter what timing you choose there are a few things you can do to ensure that you are making the most of the plan. I like to use a calendar to write my meal plan on. It helps me see what I need and what I have, and it keeps me looking ahead. You could use whatever works for you, though, so don’t be afraid to try things out! Do an inventory of items you have before you make your plan. When you do your inventory, you want to make note of anything you have to make meals with. This inventory will be the base of your meal plan as well. Make your meal plan around what you have. This will keep your food rotated and ensure you use items before they expire. Make a list of things you need to finish off the meals. 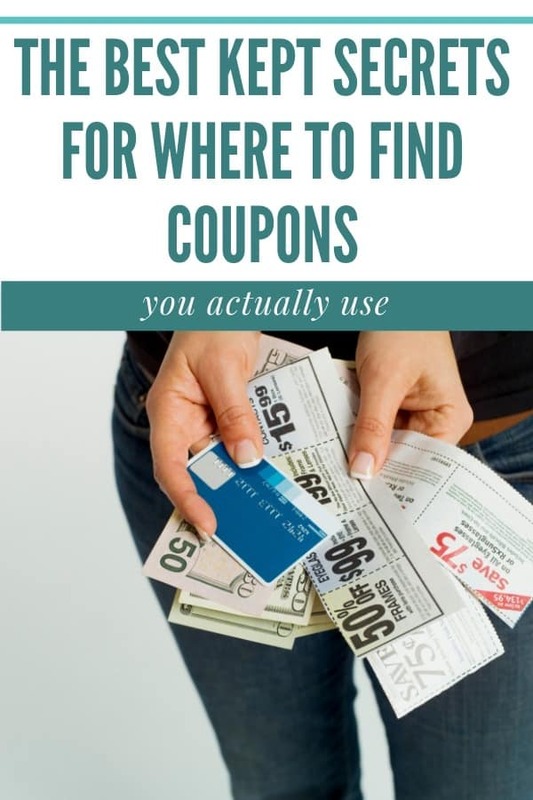 Take that list when you save money on grocery shopping and only get what is on the list. 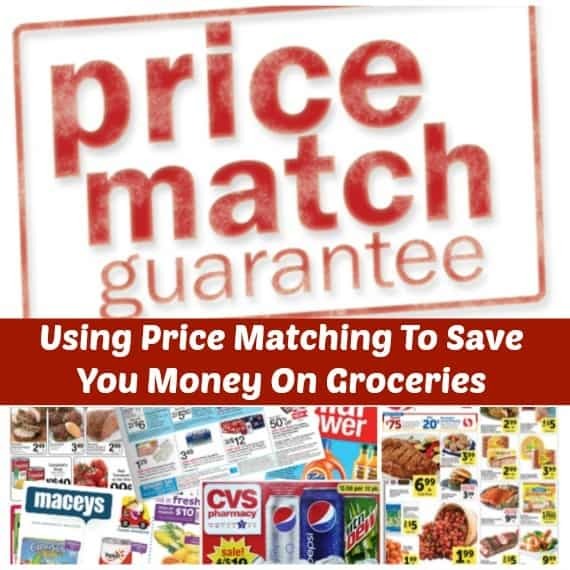 Keep your inventory updated as you get more items in from the grocery store. This will make this process of planning easier and quicker. Plan meals that are alike in ingredients this way you can save time by prepping once. It will also help with planning quicker. If you are the type of person that likes to have a list instead of a set schedule, that is fine. But if you decide to have a set schedule don’t be afraid to switch things up if you don’t want what is on the schedule for the night. Just switch them to something else and make what you want. 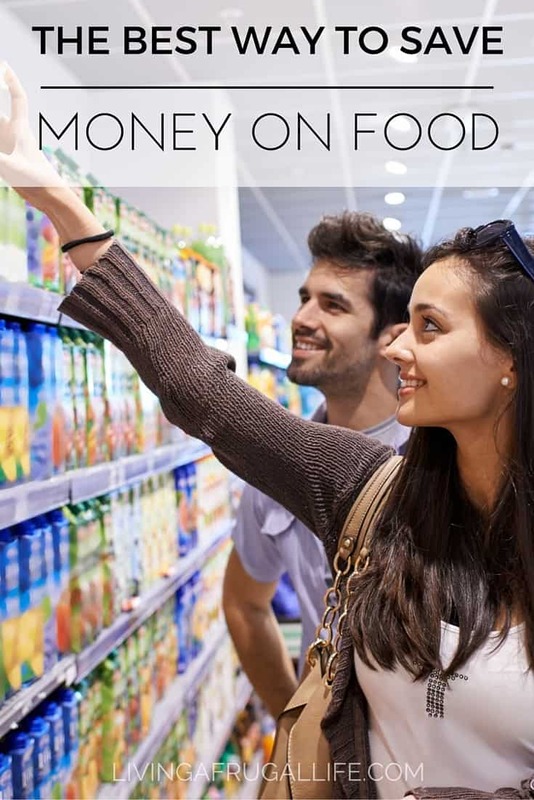 Making a plan and using what you have will help you save money on groceries. 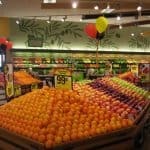 You will make fewer trips to the store, and you will learn what you buy, so you don’t buy lots of things you don’t use. 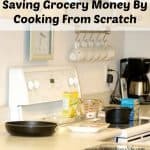 What tips do you have to add so you can learn how to save money on food? Add any suggestions or comments you have in the comments below! 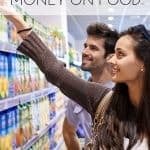 If you want to save more money on food, check out these other posts! Great post! We have recently started meal planning in our household of 9 (My sister’s family and mine have assimilated for a while). 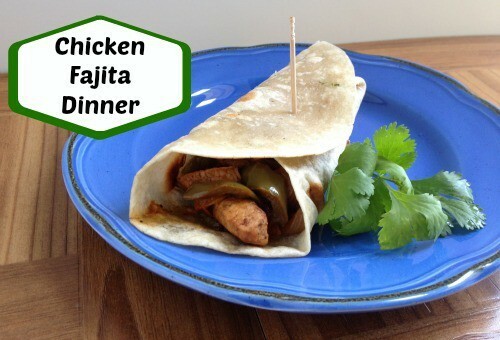 It makes dinner time a breeze – no more wondering what to cook! And really does help save $$$ in the grocery shopping. lol! Hope he learns some tips that help. I can’t even imagine going to the store that much! Meal planning is SO key. I KNOW I have to get on board with this. I keep telling myself this, but my schedule without work right now is so wonky all plans tend to flake-out on me! I am going to try again. Your post is reminding me of the importance of such an act. I can’t really afford not to! I definitely meal plan out of necessity to keep to my food budget. I plan dinners based on what is on sale for the week. One week I got lazy and just went to store to buy something to make for dinner…and ending spending almost my weekly budgeted amount on preparing one dinner! I am no longer lazy when it comes to meal planning. And I always plan on leftovers 1 night a week, to make sure I am not wasting any food by throwing it out! We may not eat lavish dinners, but we do not go hungry!! I love what you said at the end! 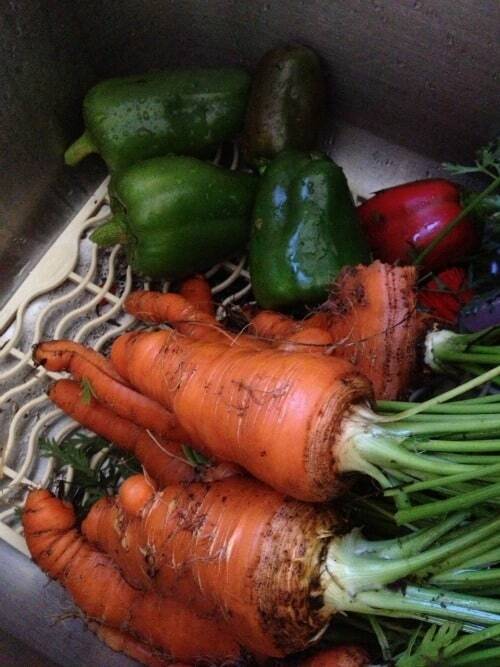 We may not eat lavish dinners, but we don’t go hungry! that is so true! Real life!